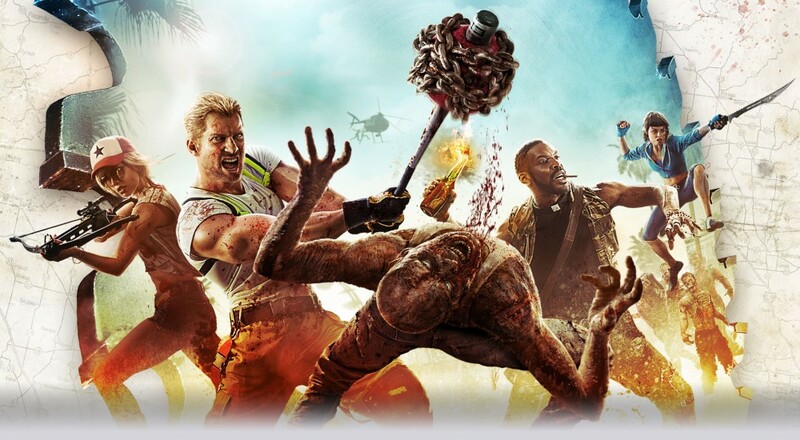 Last summer Deep Silver announced that Yager, the German developer best known for Spec Ops: The Line, was being dropped from the next title in the Dead Island franchise, Dead Island 2. Since that time there's been very little news about the project. It appears a new developer has now been found. Sumo Digital, the primary developer on LittleBigPlanet 3, is picking up where Yager left off. This comes as somewhat mixed news as this marks the third developer to work on this project. Techland opted out to instead work on Dying Light, Yager and Deep Silver parted when the companies' "respective visions of the project fell out of alignment," and now Sumo is taking the reins. There's a lot of speculation that can be made about a game that's changed hands that many times. Still, it's all just speculation for now. Deep Silver isn't saying much else about the game at the moment but hopefully we'll get some new gameplay footage and/or screens in the next few weeks. Page created in 0.4060 seconds.